VRAI is a content creation company specialising in virtual and augmented reality production. Based from our offices in Dublin city centre we work with a diverse range of clients, both national and international across a number of sectors creating customised, high end experiences. 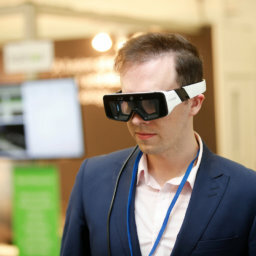 Recent projects include an augmented reality application for Samsung to coincide with the launch of the new Galaxy S9, a series of 360 films shot in Vietnam for global charity ChildFund and most recently a Virtual Reality experience for UNMAS – the United Nations Mine Action Service – to highlight the IED threat faced by soldiers in Somalia.